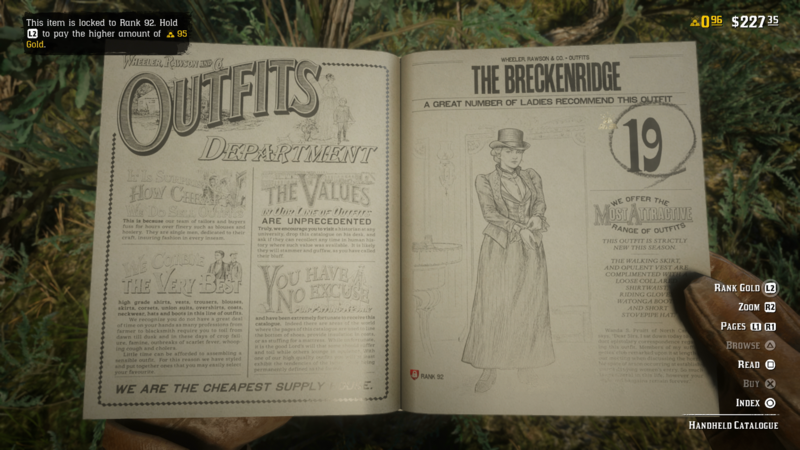 While Gold Bars were available to be earned from day one in Red Dead Online, you previously couldn't purchase them with real world money. Now that's all changed, as Rockstar has rolled out a new update. So, what are Gold Bars used for in Red Dead Online? You can use Gold Bars to purchase new horses, weapons, and clothing for your outlaw, and while not every single item in the online portion of Rockstar's game can be purchased using Gold Bars, they allow you to pick up high-level gear early. The Red Dead Online beta launched back on November 30 for everyone who owned the game on PS4 and Xbox One. Right now there's no firm end date for the beta, but for everything else you need to know about the ongoing online portion of Red Dead Redemption 2, head over to our Red Dead Online guide. Tagged with News,	Red Dead Online.